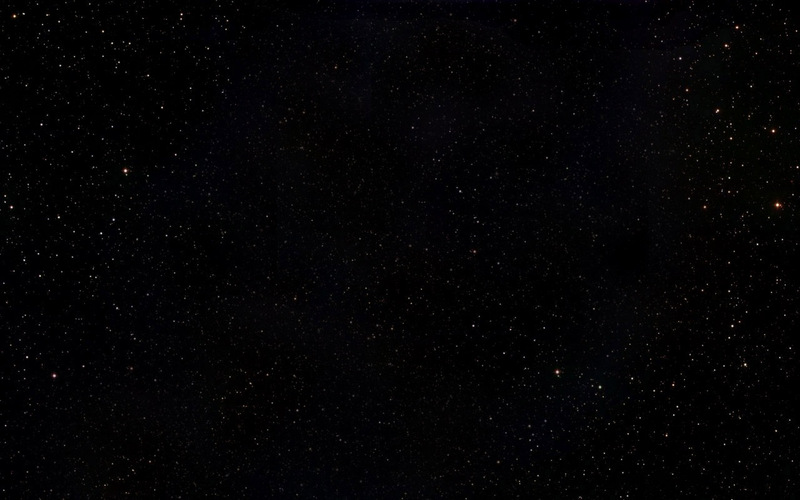 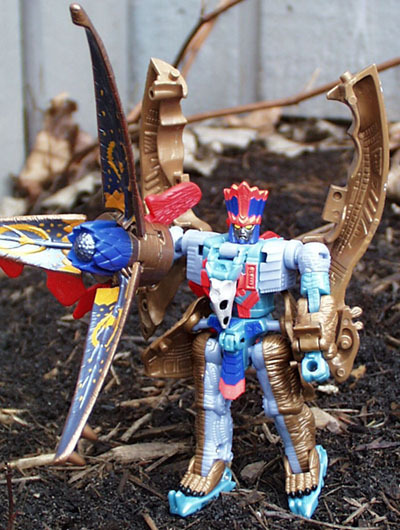 Other appearances: None, other than the brief cameo in the BotCon '01 comic seen below. 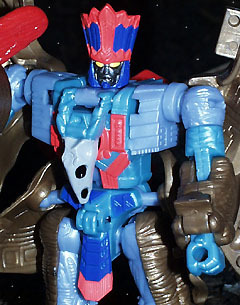 But how much cooler would it have been if Striker were named: "Snarl!" 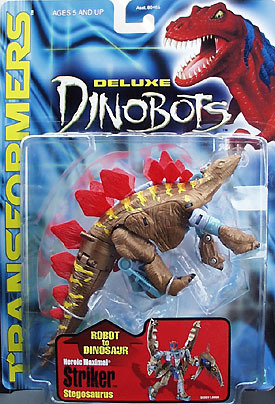 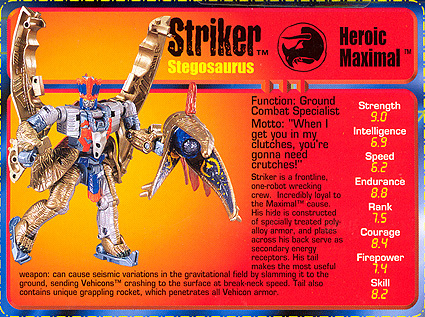 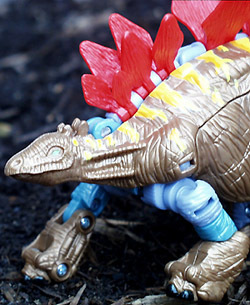 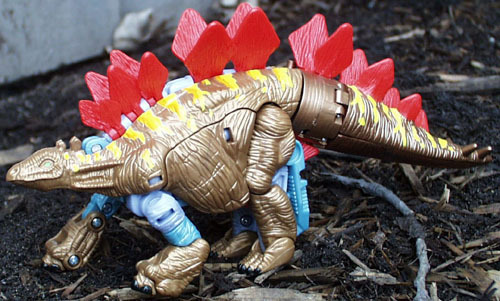 Perhaps this could still be thought of as the original slow-witted Dinobot Stegosaurus reborn!